Speedline® Corporation manufactures PVC fitting covers and jacketing systems to protect the insulation of mechanical piping, bare metal, and equipment for industrial and commercial applications. 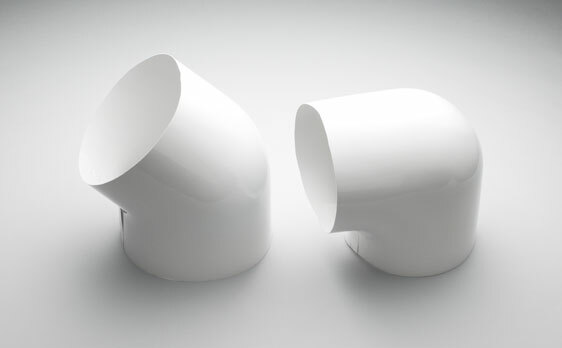 Speedline® standard grade, White PVC Fitting Covers are available in a variety of radiuses, 90 degree and 45 degree elbows and tees that can come with or without flexible inserts. 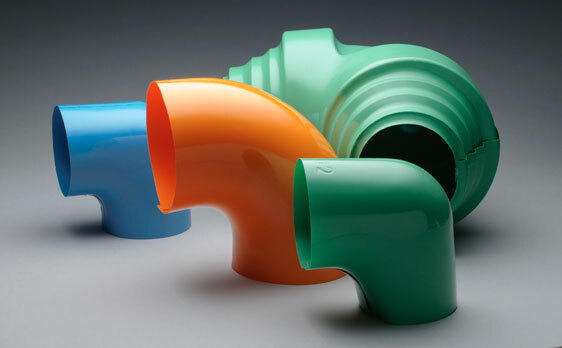 With over a dozen colors to choose from, Speedline® Colored PVC Fittings Covers provide the appropriate color for your insulation projects by matching custom colors to your specific needs. Victaulic elbows, tees and flange covers are no longer a problem with the perfect fit, step-down Speedline® PVC Standard and Low Profile Victaulic, which are available in white and 14 color options. Quick, on-the-job adjustments complete the fit for every size. Speedline® PVC Jacketing may be installed over insulation piping indoors or outdoors. It is available in 10, 15, 20, 30 and 40 mil. In many cases, especially in food plants, the PVC Jacketing should be sealed with Speedline® solvent-weld adhesive. 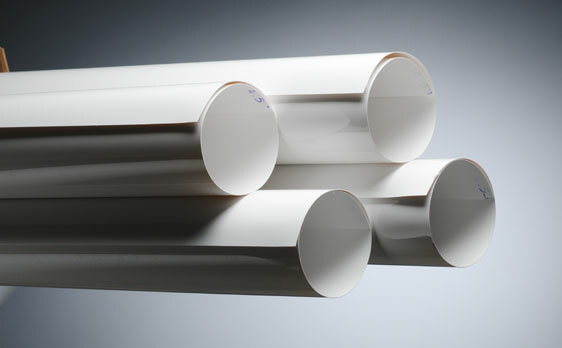 PVC Jacketing is provided in three or four foot rolls. 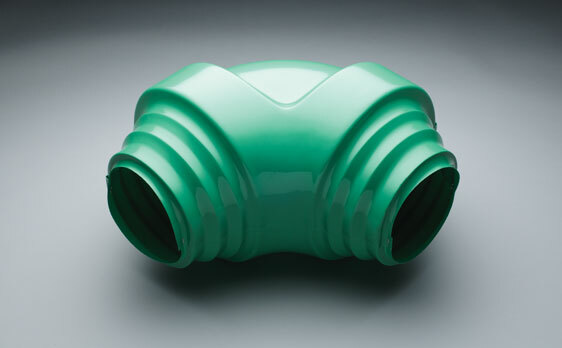 Speedline® Corporation offers an assortment of accessories used in the installation of PVC piping. 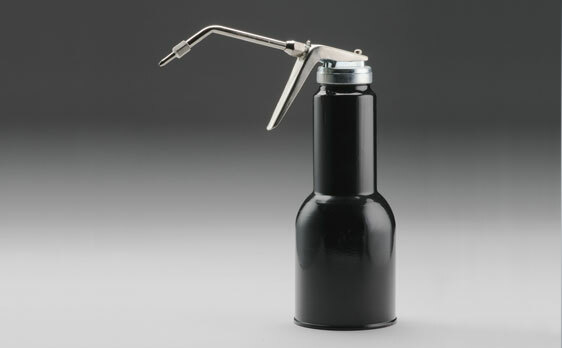 From silicone adhesives to vinyl tapes to applicator guns. For securing jacketing, Q-Bands and bungee cords are a must. Other accessories include: PVC Rod Covers, TRS-10 1000º Fiberglass Insulation Blanket, Solvents, PVC Corner Angles and Stainless Steel Tack Fasteners. 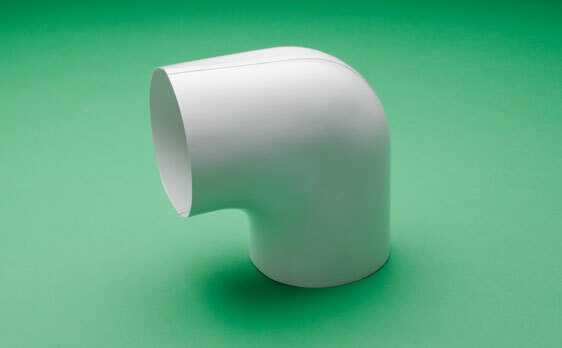 The Right PVC Fitting Covers and Jacketing Systems For Industrial Processes.